The first Convention of the 2017 Convention Cycle is the Mass Precinct / County Convention. 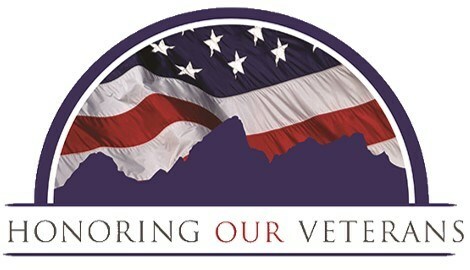 The Convention will be held on Saturday, March 18th at the Haralson County Courthouse, 4485 GA-120, Buchanan, GA 30110. 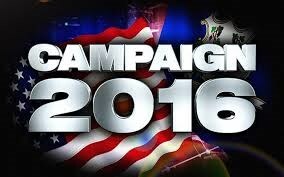 The Mass Precinct Meeting will begin at 9:00AM and the County Convention will convene at 10:00AM. CLICK HERE to view 2017 Convention Cycle Schedule. This schedule will be updated as locations are announced. 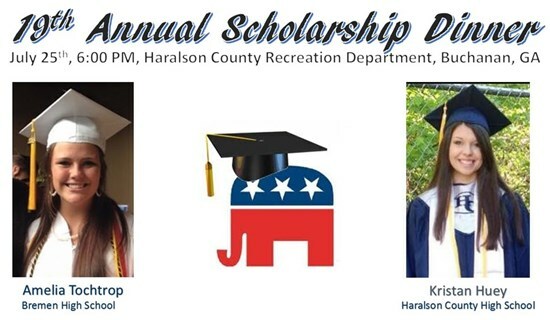 The Haralson County Republican Party congratulates and is proud to announce the 2016 Scholarship Winners. 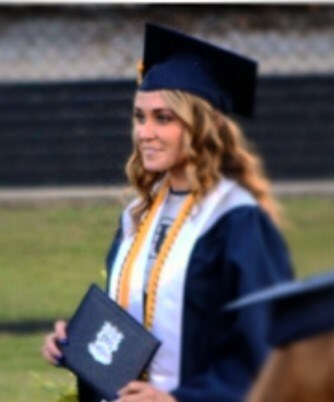 Each recipient will be recognized and awarded their scholarship during separate events at a regular monthly meeting. 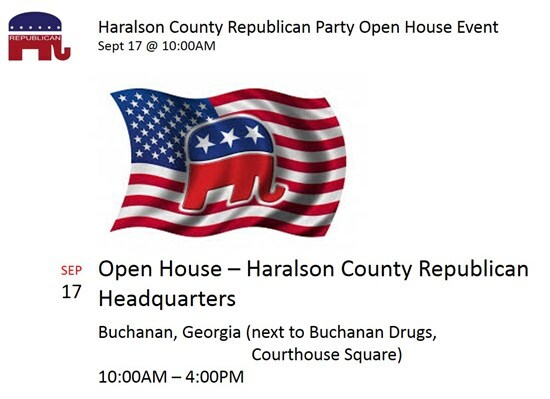 The Haralson County Republican Party welcomes Attorney General of Georgia, Sam Olens, as our guest speaker for our September 12th meeting. 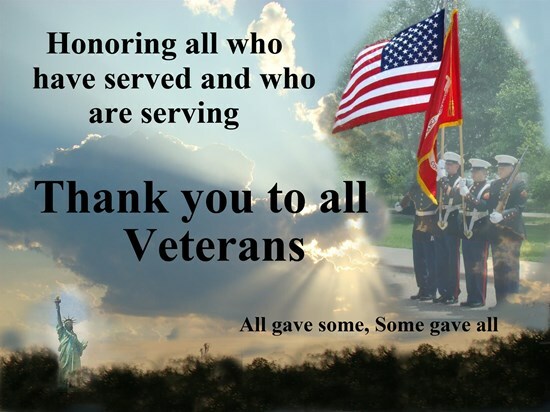 The meeting will be held at the Haralson County Chamber of Commerce in Waco, GA. Coffee and biscuits at 8:30 AM and business meeting will begin at 9:00 AM. 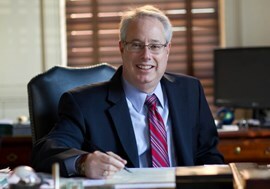 Sam Olens graduated from the Emory University School of Law in 1983. 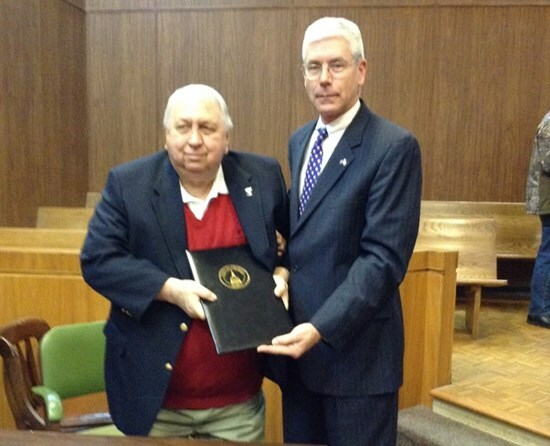 He is a registered mediator/arbitrator with the Georgia Office of Dispute Resolution. 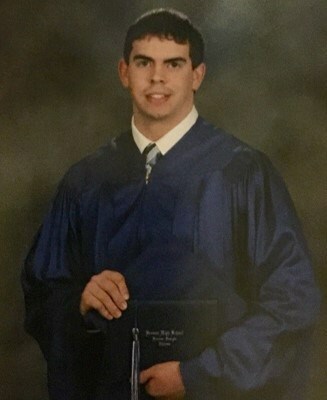 He has been admitted to practice law in Georgia and the District of Columbia. Attorney General Olens currently is chair of the Southern Region of the National Association of Attorneys General. 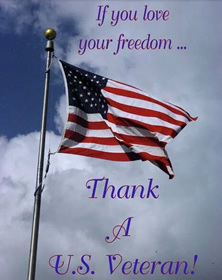 In addition to co-chairing the Federalism/Preemption Committee, he serves on the following committees: Energy and Environment, Substance Abuse, Human Trafficking, Law Enforcement and Prosecutorial Relations, Internet Safety/Cyber Privacy and Security. Prior to being elected to Attorney General, he was Chairman of the Cobb County Board of Commissioners, serving from August 2002 through March 2010. 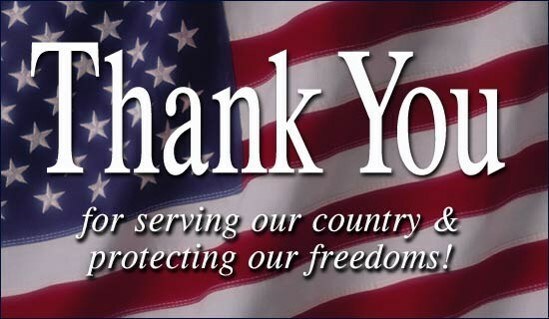 Attorney General Olens also devotes much time assisting various non-profit organizations. 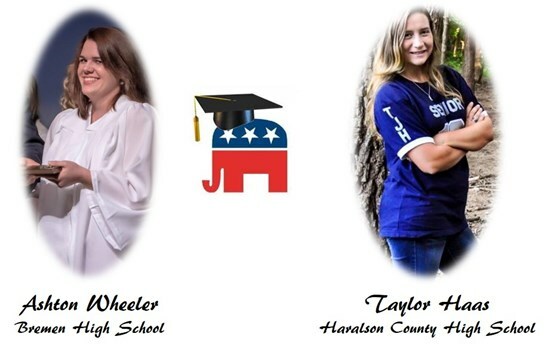 On Saturday, July 25th the Haralson County Republican Party hosted their 2015 Scholarship Dinner in honor of recipients from our two County High Schools. Chairman Robert Smith welcomed Bremen High School recipient Amelia Tochtrop and her family and Haralson County High School Recipient Kristan Huey and her family. 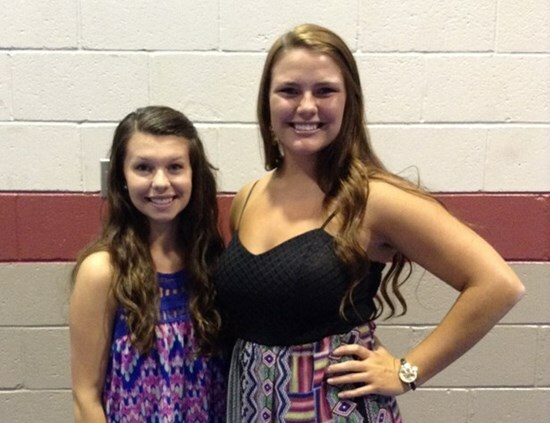 Along with these two Scholarship Recipients more than 100 gathered as the Haralson County Republican Party celebrated their 19th Annual Scholarship Dinner with Georgia State School Superintendent Richard Woods as guest speaker. 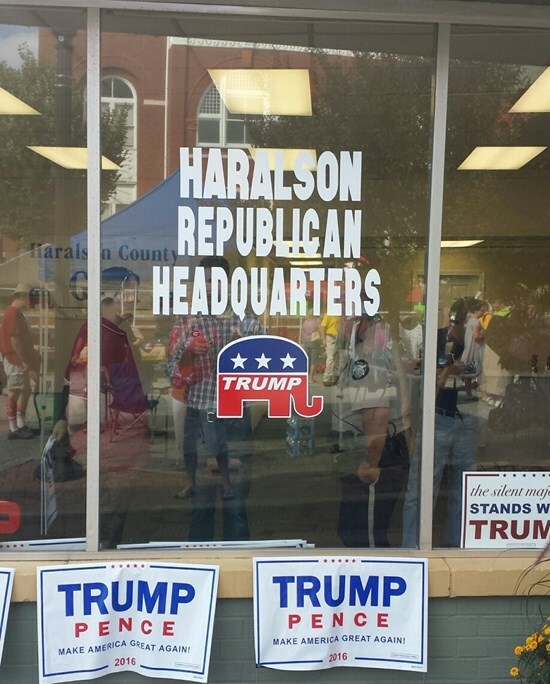 The crowd enjoyed a catered buffet style dinner and dessert along with drawings for door prizes courtesy of the Haralson County Republican Party. 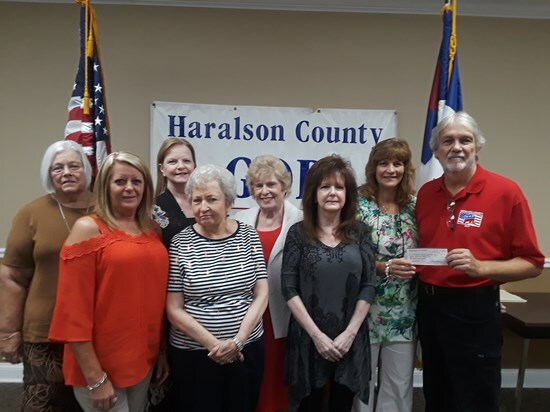 The Haralson County Republican Party recognized Darrel Galloway, Past Chairman of the 14th Congressional District of Georgia, with a token of appreciation for the support given to our local party during his tenure. 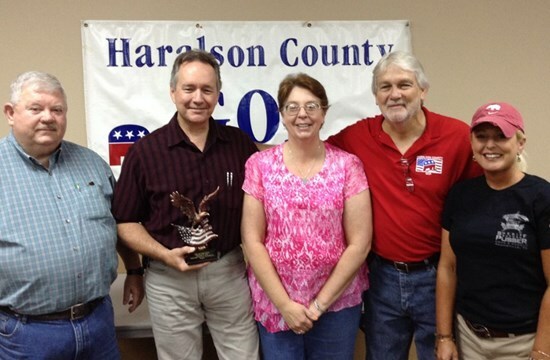 Pictured L-R HCGOP Officers: 1st Vice Chairman, Joe Corley, Darrel Galloway, Secretary/Treasurer, Maria House, Chairman, Robert Smith, and 2nd Vice Chair, Marcy Heath. 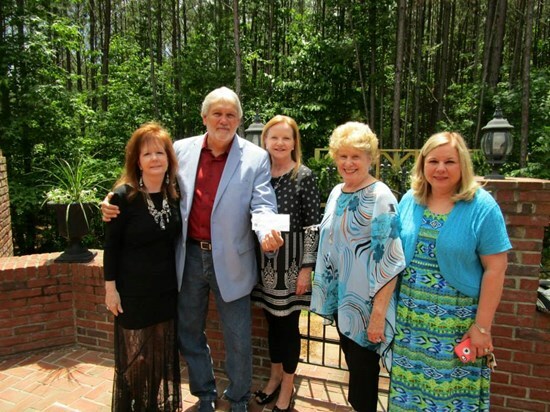 State Senator Bill Heath recognized a Haralson County Republican Party member for his outstanding services and longevity of support to the Republican Party.